Allumer’s Favourite Famous Fathers #FFF! Father’s Day is around the corner – Sunday June 16th. Allumer is very excited to share this day with you! 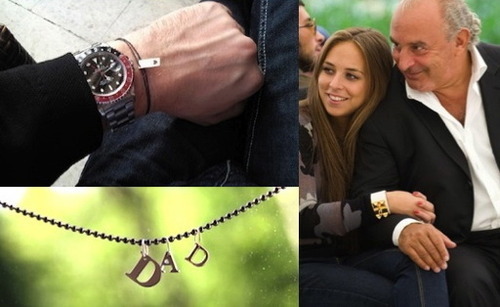 If you have a hard time finding the perfect gift for your Dad, check our jewellery. We are sure that you’ll find lovely gifts in our collection. Allumette bells and personalised letters will be a great choice of gift for your Father on this special day. 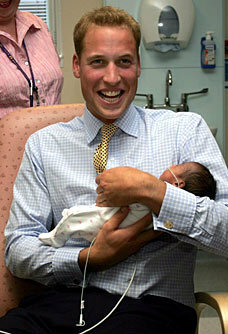 Allumer’s Favourite Famous Fathers #FFF are pictured below. 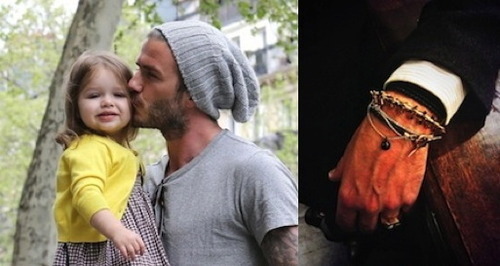 Please tell us who your favourite, famous Fathers are?